Do u think Ali is Pretty? de keuze van de fan: Yeah!!!! Who is your favoriete out of the girls? 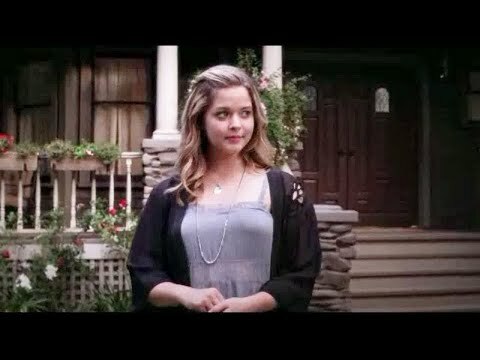 Which Alison's quote do u think is the best? Which Ali do u like better? Why do u like Ali? !❤Post your favoriete Alison of Sasha Picture❤!